Hi friends! We're back with another day of hopping counting down to our new release tomorrow. 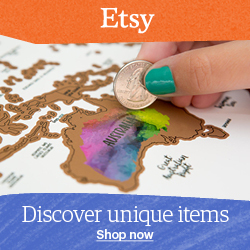 I hope you'll hop along with us to see the inspiration the Divas are sharing. Leave a little comment love for them as you hop about for a chance to win some shiny new Verve! I'm the first stop on the Day 3 April New Release Spotlight Hop, so if you didn't arrive here from another hop spot you're in the perfect place to jump right in! 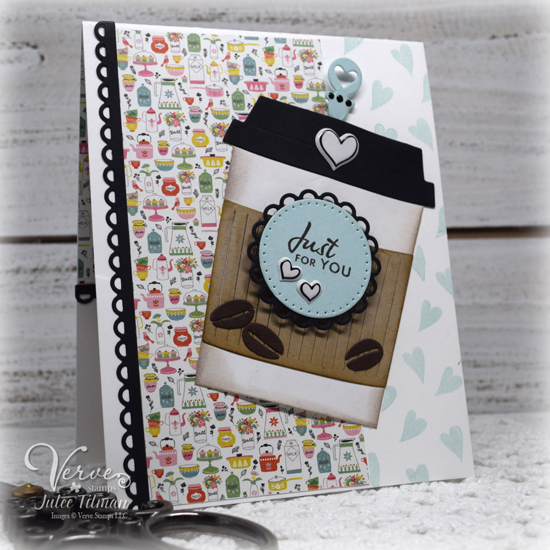 All of the stamps and dies you've been seeing will be available in the Verve shop tomorrow morning (4/10/18)! Just one more sleep until new Verve! If you missed our earlier hops, you can click here for my Day One and Day Two posts. Today the Divas and our special guest, Michele Greenwood, are featuring the new Sentimental Wishes stamp set and the Lacey Frames and Lacey Trim Duo die sets. Yesterday I wrote about a little wishlist in my head for stamps I'd like to have. I've been struggling over the past couple years trying to balance life and work and health and kiddos and stamping hasn't been the creative refuge it once was for me. So in one of my creative lulls I sat down and asked myself what I didn't have that I would like to stamp with. Small sentiments came to mind first and foremost. They've always been a favorite of mine to add to a card, tag or treat packaging. With the retirement of many of our earlier sets, the smaller sentiments were missing from the Verve catalog. So Sentimental Wishes fills that hole, with 21 new sentiments all sized at about 1" wide to fit your smaller punches and dies. And to make things even easier, I designed the Lacey Frames die set with a scalloped square and circle that will frame these fun sentiments beautifully. Hooray! For today's card, I was super excited to pair this set with the Karen Burniston Coffee Cup Pop-Up die set I recently ordered. It's no secret that I love coffee and since I love to give gift cards, this seemed like the perfect die set for me! I knew I wanted a cup on the front of the card as well as the pop up inside, so I cut two sets of everything I wanted to use. Next I worked on layering it all together, adding a bit of sponging along the outer edges of the cup for some dimension. The sentiments I chose from Sentimental Wishes were just for you on the card front and thanks a latte inside with the Starbucks gift card. I had a tough time deciding whether or not to go with the coffee break sentiment on the front, but in the end decided on just for you and will just have to make another one soon! 😉 I stamped both sentiments on soft sky circles, then layered onto the circle from the Lacey Frames die set. I just love the look! The pop-up feature is so cool. Here's what it looks like when you open the card. Isn't that sip stopper so cute? To tie in the soft sky accents, I stamped the heart from the set randomly down the right side of the card front and in a line down the inside of the card as well. I added little border accents with the smaller border from the Lacey Trim Duo die set. A few stickers and some patterned paper and I was finished. That's an awesome sentiment set! Love the font. lover myself, I adore this fun card. Love the sentiments on this set!!! So sweet. I like the papers you used and the cool coffee cup die. Pretty card! Love the layers and the cute coffee cup! Great layering with the Lacey Frames die for the sentiment stamp, and how awesome it ties in with the border stamp too! Cute card!!! I love the Sentiment set...you can use this on most cards. smaller size. Sweet dies too! Fun card. Cute background paper. 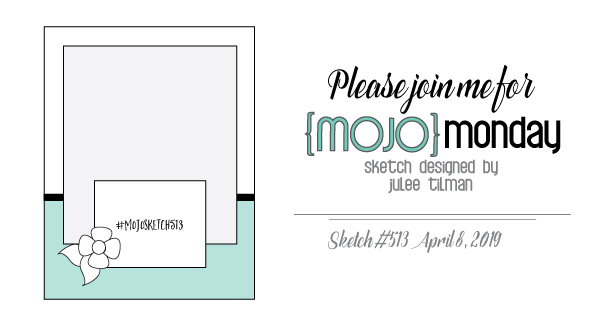 Love this set, Julee - so many fabulous sentiments ♥ Darling gift card holder and card! I am dying right now!! So so sweet!! Coffee is definitely one of my love languages! I also miss your small sentiments and this set is perfect!! Just adorable....and I suddenly want another cup of coffee! Oh Julee, that is just too too cute; I love how you incorporated the heart down the side! I sometimes just box myself in. :-/ I LOVE your inspiration! This is so cute Julee! That coffee cup is adorable. Great new sentiments! And the lacy dies are lovely. Love the new sentiment stamp set and our card for today is just darn cute! Love your card...the pop-up is a fun surprise. Glad to see the tiny sentiments...my first Verve set was Circular Sayings and it seems like I use a lot of small sentiments from Joyful Blooms. I know these new ones will be fun and useful, too! The colors are so pretty on here and the design is lovely. Beautiful card! So happy to see these small sentiments because I'm always wishing I had more to add to my stash. Of course coffee is always a favorite too! I love this card. Very creative and beautiful. What a cute card. Those sentiments will certainly come in handy. What a fun project!! Love it! The sentiments are perfect! gorgeous card...love this new stamp set! 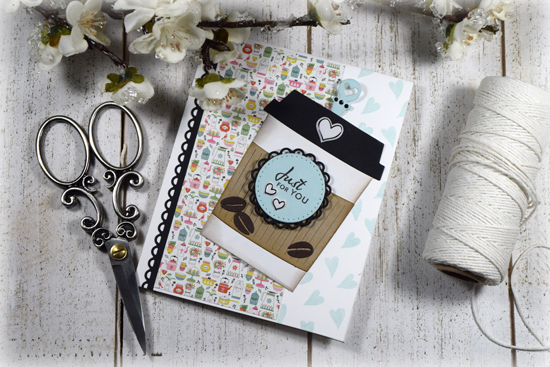 Super cute card - love the background paper and the coffee cup. Great card... love using coffee cards for encouragement and for making someones day just a bit brighter. Oh WOW.. you are welcome!!! You are a very talented cardmaker. I enjoy seeing your creations. Enjoy your evening. Be blessed always! Fabulous card! 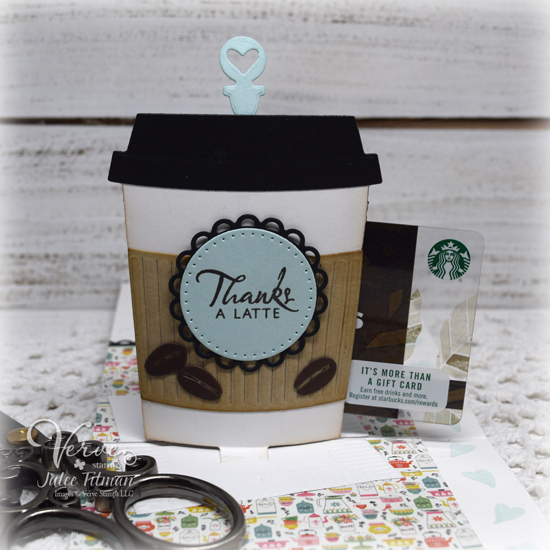 Love how the die cuts and sentiments work with the coffee card. Love this sentiment stamp set! 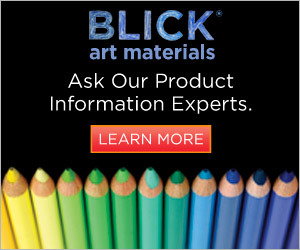 Beautiful creations and soothing colors. Super cool pop-up card Julee! Love the coffee cup. Great size! Wow! Your card is really cool!!! Beautiful creation!!! This is really cute, Julee! I love the large cup! Wonderful card. I love the heart background. That coffee cup is so cute.